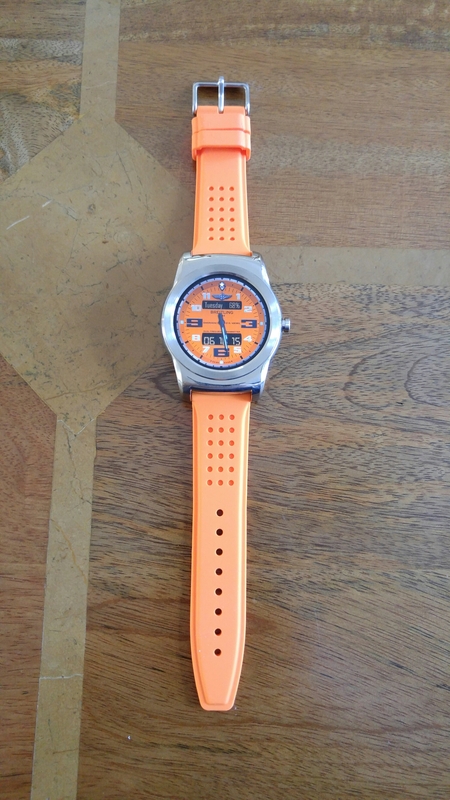 My second orange strap arrived the other day and this time I managed to fit it to the Urbane. Fitting it was tricky and I found that the only way to connect it, was with the strap at 90° when pushing the pins back in place. 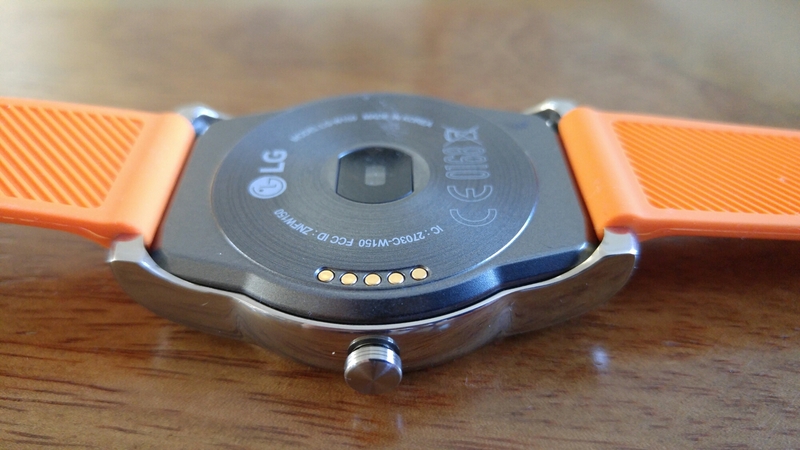 You can also see due to the thickness of the strap at the watch end it slightly protrudes. Leather straps sit flush on the back. I suppose at some point I will fit a metal strap too. So which colour option do you prefer?